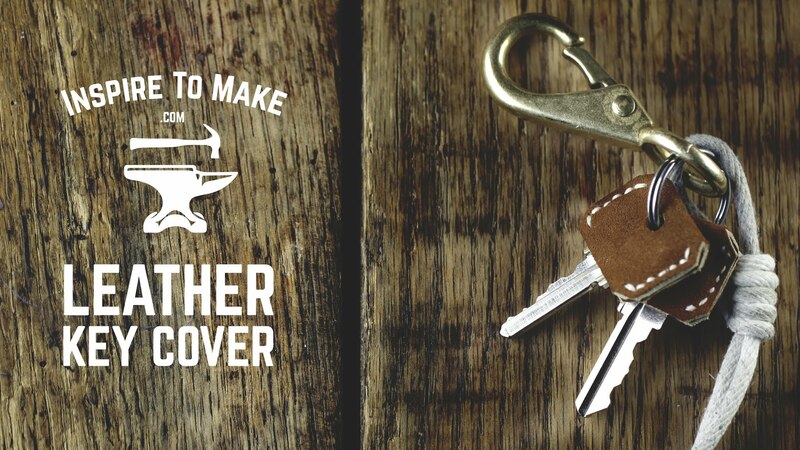 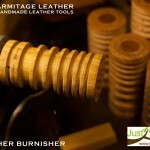 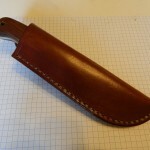 LeatherWork7/How to make a knife sheath template. 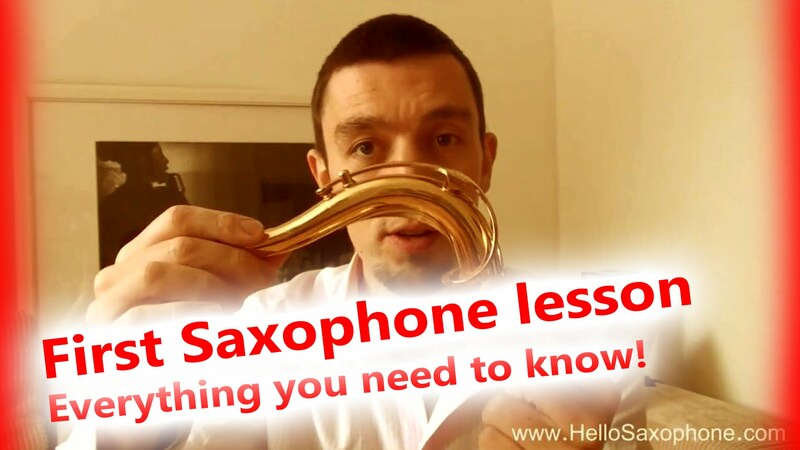 First saxophone lesson 1 🎷 – Everything you need to know in one video! First notes!